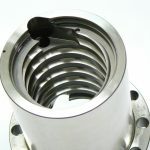 Hard turning has replaced grinding for the finishing of many hardened steel parts. 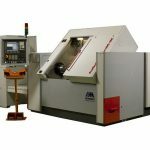 Research and tests have shown that the Hembrug Mikroturn series are capable of bringing the same efficiencies to the manufacturing of precision cemented-carbide parts. 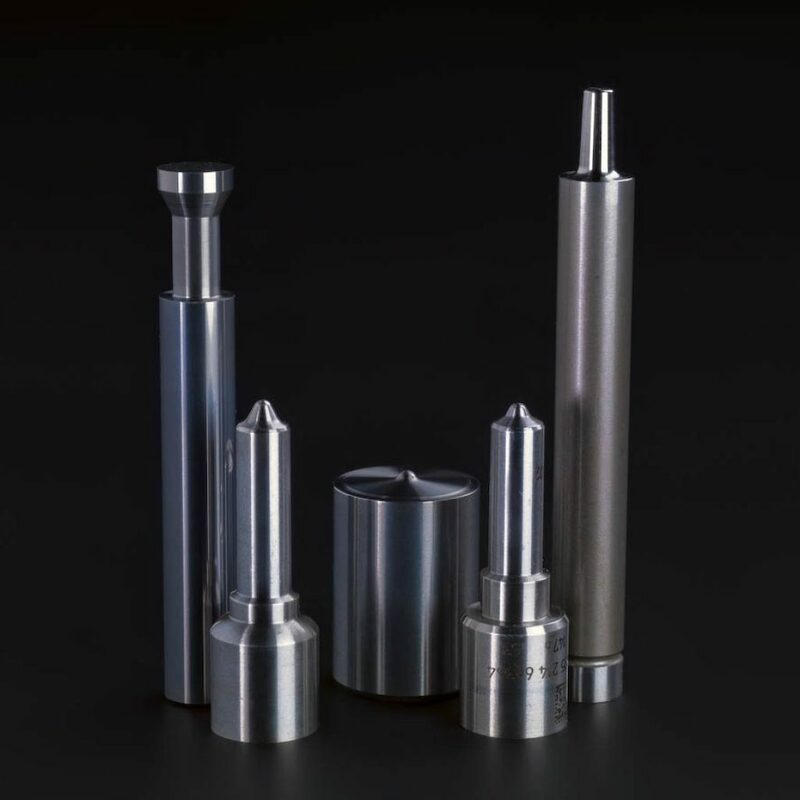 Hard turning has replaced grinding for the finishing of many hardened steel parts. 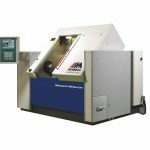 Research and tests have shown that the Hembrug Mikroturn series are capable of bringing the same efficiencies to the manufacturing of precision cemented-carbide parts with complex profiles as that it brings to the manufacturing of hardened steel parts. 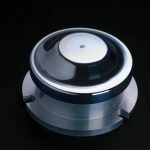 A test at the Fraunhofer Institute for Production Technology showed that a simple punch of tungsten carbide with 13% cobalt could be hard turned three times faster than grinding with similar profile accuracies.